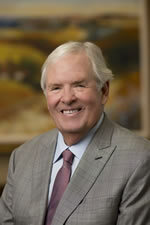 William P. Foley, II is Chairman of the Board of Directors for Fidelity National Financial Inc. (NYSE: FNF), and Executive Chairman of Black Knight Financial Services. 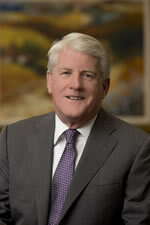 Randy Quirk is Chief Executive Officer of Fidelity National Financial, Inc. (NYSE: FNF), and oversees all corporate functions for the company. 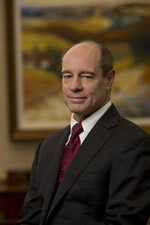 Roger Jewkes is Chief Operating Officer of Fidelity National Financial, Inc., and President of Western Operations for Fidelity National Title Group. 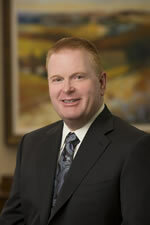 He has overall responsibilities for all FNTG business units in the Western U.S.
Steven Day is President of National Agency Operations for Fidelity National Title Group. 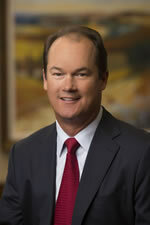 In this position, Steve oversees Fidelity’s network of over 5,000 agents across the country. 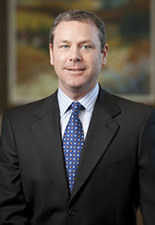 Steve previously served as Executive Vice President and Divisional Manager for Fidelity National Title Group, responsible for the direct, agency and commercial title operations in the Northeast and Mid-Atlantic regions. 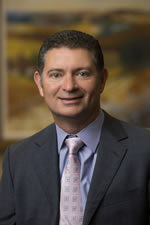 Chief Financial Officer, Fidelity National Financial, Inc.
Anthony J. (Tony) Park is the Chief Financial Officer for Fidelity National Financial, Inc. (NYSE: FNF), a leading provider of title insurance, specialty insurance and claims management services. 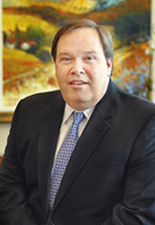 Senior Vice President and Treasurer, Fidelity National Financial, Inc.
Daniel Kennedy Murphy is Senior Vice President and Treasurer of Fidelity National Financial, Inc. Mr. Murphy has responsibility for all facets of the banking, funding, liquidity, cash flow management and all other treasury related functions for the corporation. Mr. Murphy also manages all external financial relationships for FNF, including investor relations and rating agency activities. 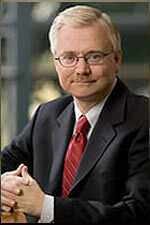 Executive Vice President, Chief Legal Officer, Fidelity National Financial, Inc.
Peter T. Sadowski is Executive Vice President and Chief Legal Officer of Fidelity National Financial, Inc. (NYSE: FNF). As Chief Legal Officer, Peter manages the Company's legal department, consisting of more than 400 attorneys, paralegals and support personnel. 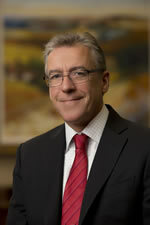 Michael L. Gravelle is Executive Vice President, General Counsel and Corporate Secretary for Fidelity National Financial. In this role since 2010, Mike is responsible for the legal aspects of the company's mergers, acquisitions, strategic initiatives, and corporate and securities activities, in addition to acting as corporate secretary for FNF and its subsidiaries. 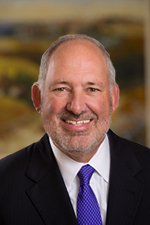 Senior Vice President, Chief Underwriting Counsel Fidelity National Title Group, Inc.
Donald Cole is Senior Vice President and Chief Underwriting Counsel for Fidelity National Title Group (FNTG). 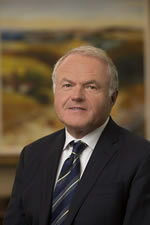 Donald's numerous responsibilities include setting national underwriting policies and overseeing underwriting activities for the FNTG family of companies. 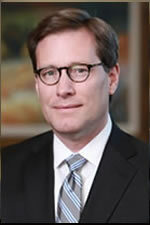 He has also served on the ALTA Forms Committee for over 10 years. Executive Vice President, General Claims Counsel, Fidelity National Title Group, Inc.